Make full use of your vertical space with Office Empire's OFFICE DESK series of office system furniture at direct factory price! Check it out today! 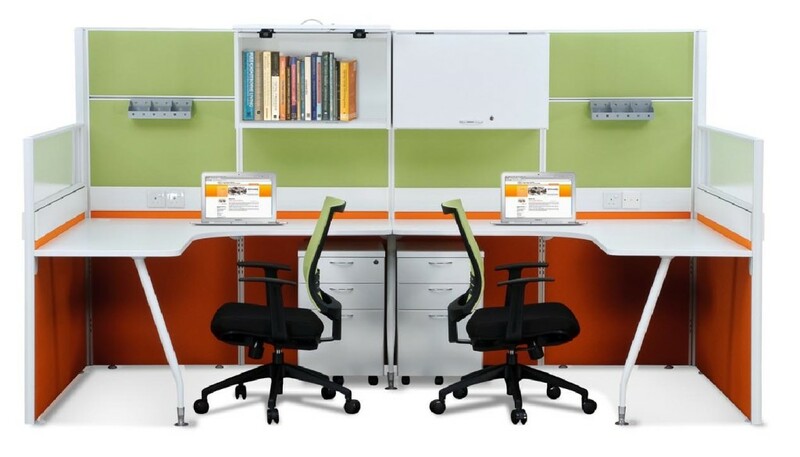 Office Empire‘s office desk range of Office Furniture are for teams that need to work together closely. 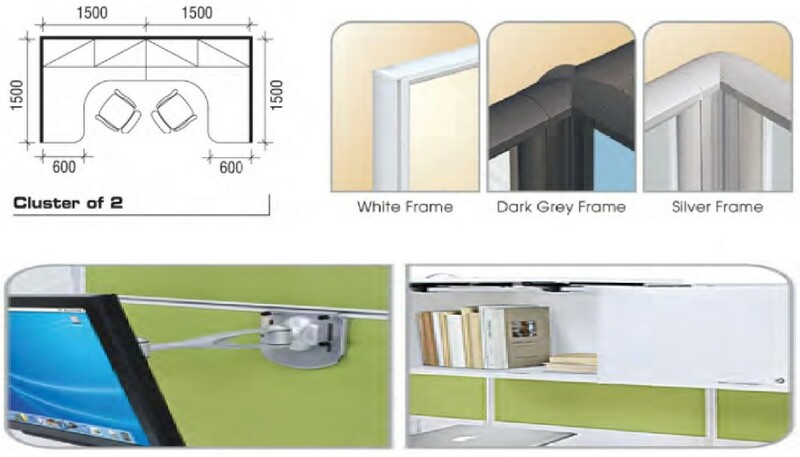 The slim and high office panels with overhead office storage gives you more planning flexibility and making vertical office space more efficient. Want to find out more about Office Empire‘s range of Office Furniture, Office Partition Panels and Office Desk or Office Renovation Services? Do drop us a line and we will get back to you!